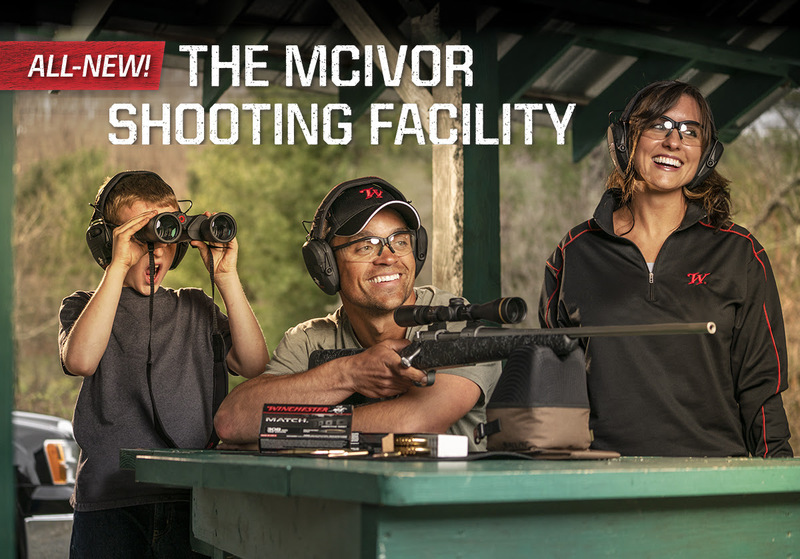 EAST ALTON, Ill. (March 26, 2019) — After more than three years of planning, design and construction, the all-new McIvor Shooting Facility will open to the public on Saturday, April 6, 2019. Members of the Mississippi Department of Wildlife, Fisheries and Parks (MDWFP) and the Foundation of the Mississippi Wildlife, Fisheries and Parks (FMWFP) built the public shooting range facility in north Mississippi with support from Winchester Ammunition. The state-of-the-art shooting facility is owned and operated by MDWFP and includes shotgun, rifle, pistol and archery ranges. “Now with the opening of McIvor we have three amazing shooting facilities located across the state, providing affordable opportunities for all to enjoy,” said John E. Taylor, Chairman of the Foundation for Mississippi Wildlife, Fisheries, and Parks (FMWFP). : A world leader in delivering innovative products, Winchester is The American Legend, a brand built on integrity, hard work and a deep focus on its loyal customers. Learn more about the history of Winchester by visiting Winchester.com or connect with us on Facebook at Facebook.com/WinchesterOfficial. Winchester Ammunition is a proud supporter of the NSSF’s Project ChildSafe. For more information please visit www.NSSF.org.